Smartphones are best designed for usability on the go. The X1 Lite emphasizes symmetry in the sound hole, camera and fingerprint sensor to provide a simple and clean appearance, while making it convenient to use with just one hand – with a friendly budget. In the midst of $1,000 phones, there sits a Neffos X1 Lite that can can almost compete with iPhone and Samsung specs. As reliable as its manufacturer, the TP-link Smartphone device is one of the best low-budget phone sold at $100. TP-Link is best known for its wireless routers and networking devices, but they are also making a name in the mobile industry. Neffos X1 Lite is suitable for users who are looking for an ultra-budget device that can still use the essential browsing and surfing the internet and social media, emails, texts and calls with a good-looking phone. It has a dual-curved back cover that creates a natural feel, letting the X1 Lite rest perfectly in your palm. Color variants are Cloud Grey and Sunrise Gold. The fingerprint sensor in the back employs sophisticated algorithms to achieve an unlocking speed of 0.2 seconds in every angle. Oh, and it also has fingerprint-activated selfie. Does your phone do that? I bet not. What sets Neffos apart? TP-Link’s proven stability, excellence and design ensure stable performance from your smartphone, the most essential device in your connected life. Designing reliable networking products and accessories for 21 years, TP-Link is consistently ranked as world’s No. 1 WLAN provider*, delivering Wi-Fi to over 170 countries and hundreds of millions of people. 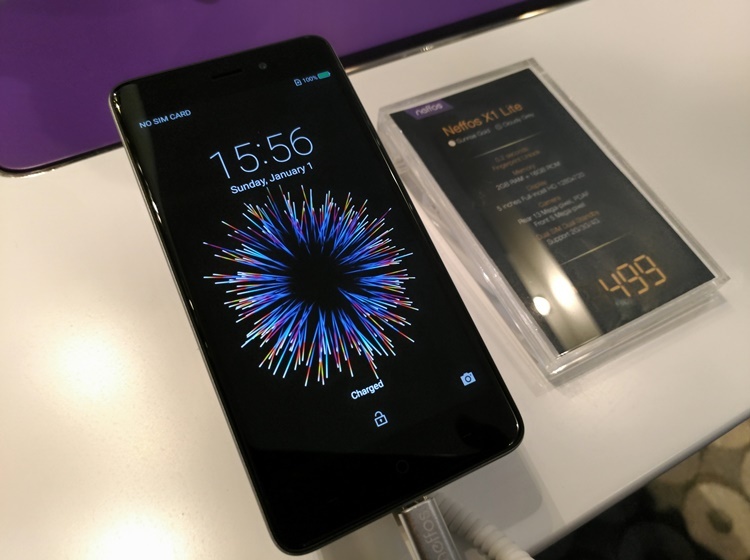 The result is Neffos, a smartphone that is as reliable as TP-Link. 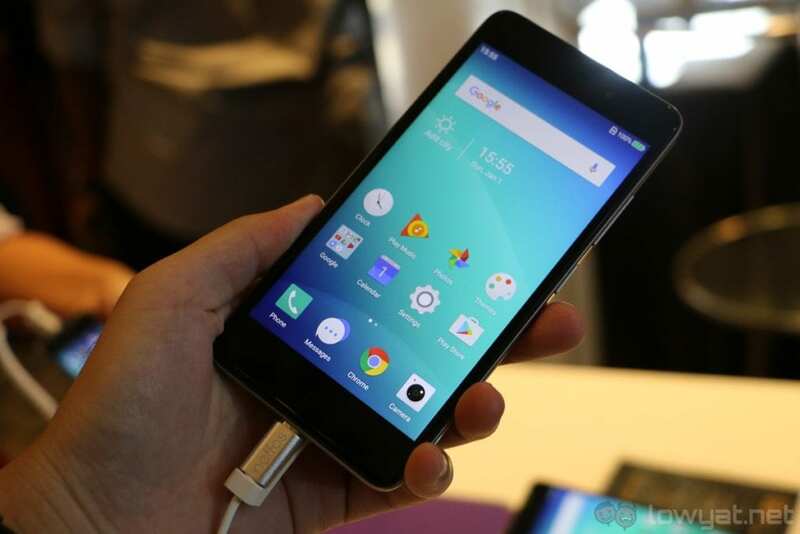 For an entry-level smartphone, this affordable yet good-looking phone is quite a bargain. I mean, what smartphone can you get for $100 as good as this?